Well that’s a wrap! 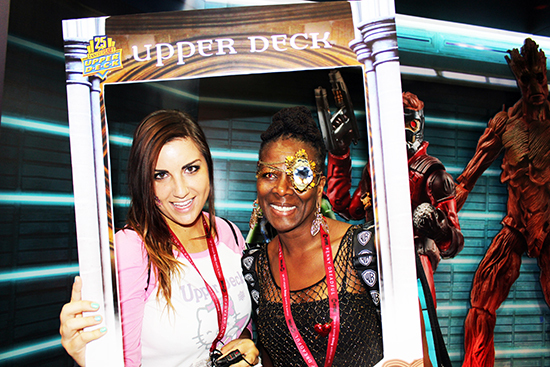 Comic Con 2014 is officially over, and all of us at Upper Deck would like to thank the fans who stopped by our booth and participated in the 5 days of fun! 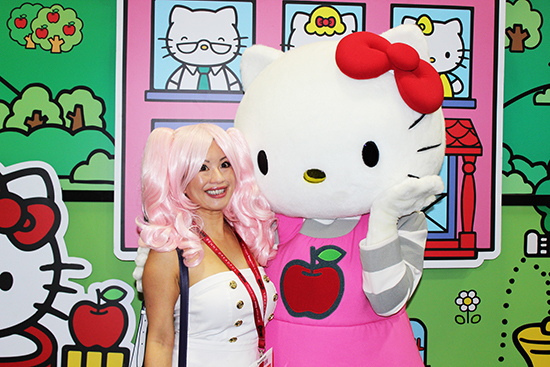 Some of the highlights from this year included dance-offs with Marvel characters, fan pictures with Hello Kitty herself, Joe Jusko autograph signings, and funny interviews with the all of the fantastic characters of Comic Con! 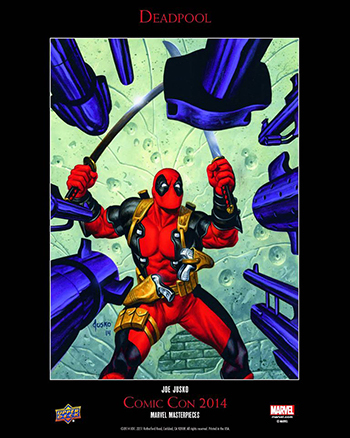 So for those of you that couldn’t make it out to the Con this year, here is just a small recap of what happened at the Upper Deck booth! 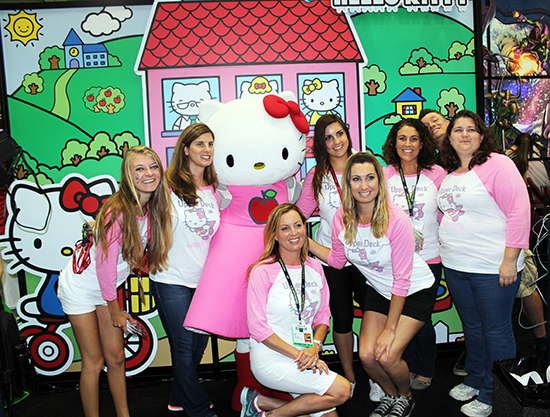 The Ladies of Upper Deck with Hello Kitty! 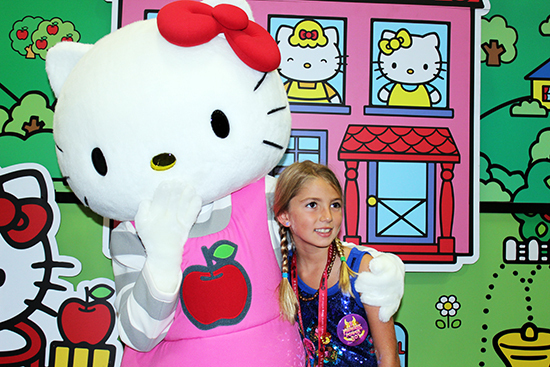 She was first in line to see Hello Kitty! 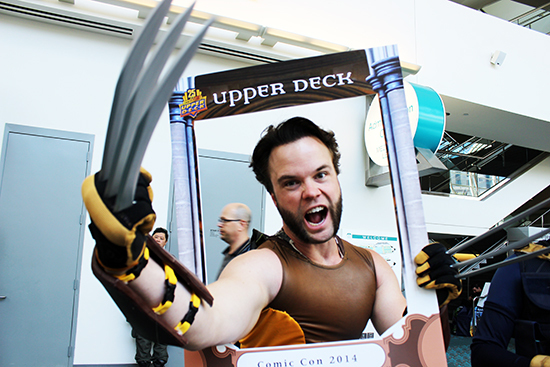 Wolverine wanted his own Upper Deck trading card! 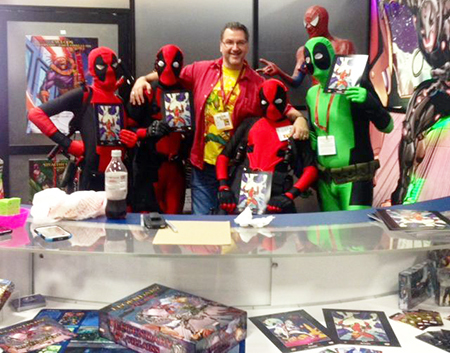 Joe Jusko posing with a Deadpool entourage! 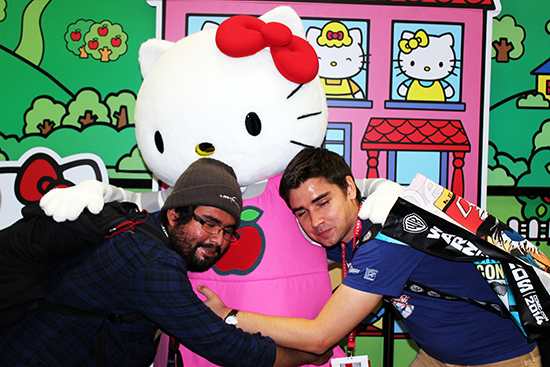 We can’t wait to see what next year has in store for us! 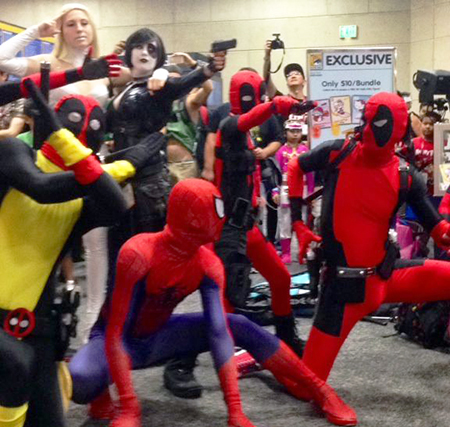 If you were able to stop make it out this year, leave us a comment and let us know what you loved most about Comic Con!